and on the reasons that brought you here. It’s fine to work for money, but it’s also fair to expect money to work for us. I don’t feel safe exclusively relying on the income coming from my active work. What if I can’t work one day? I need more streams of income. There are many good passive income blogs around, and I suggest you check them out. My speciality is to focus on the right use of my tools, more than anything else. Many struggle to understand why saving and investing is crucial, and then struggle again to find the right tools and manage them. I concentrate on the solution to the second problem. Why focus on the passive income tools? Because once I decided that I wanted a second stream of income, I stopped lingering on theories and I focused on how to get the job done. I don’t write about something I wouldn’t use myself. I am solely responsible for my own investments. My profits are the reward for making the right choices all by myself and I am proud of that. If you really want to, you’ll read more non-essential info about me at the end, by scrolling down this page. What is “Financial Independence” for Wikipedia? Even if one quit going to work, one can still be supported for decades using the cash flow generated by the money and the assets owned and managed. Also avoid cryptos, IPO, Binary options and MLM. I have also found out that it is possible to live a full “slower life” with more free time. It’s enough to be willing to gain some specific knowledge and managing money and debt in a different way. Earning more money does not seem to make anyone any happier. Wealth is also time, not only money. I have been an active investor and a trader for a long time. I still do trading but at a different pace. Everything changed the year I started to plan to live off my online activities. It wasn’t my decision. It happened to me. One day, the company I was happy to work with went belly up. Inexplicably, I felt relieved, not terrified. Suddenly, I also felt guilty for that nice feeling and sorry for my wonderful friends/colleagues. The logic wanted me to be totally devastated and looking for the same job in another company, but I didn’t do it. I was anything but devastated. I was lucky because I had zero debt, some government support and enough savings to relax a bit and think. What have I really wanted to do? What were my basic needs? What was the cost of my life and how long would I be able to support myself that way? Many good things in life are just free or cost very little. I make some time for writing and sharing my path with like-wise people. You. I decided to share only solid information and avoid the rest. The web and some DIY investment forums are full of unproven assertions; there is no need to add more mess by my side. As I said, I am a great fan of fin-tech, especially social lending. I still need to do some active work, and I enjoy it very much, so early retirement is not on my radar for now. I don’t share my income nor my progress towards independence. I don’t measure my success that way. 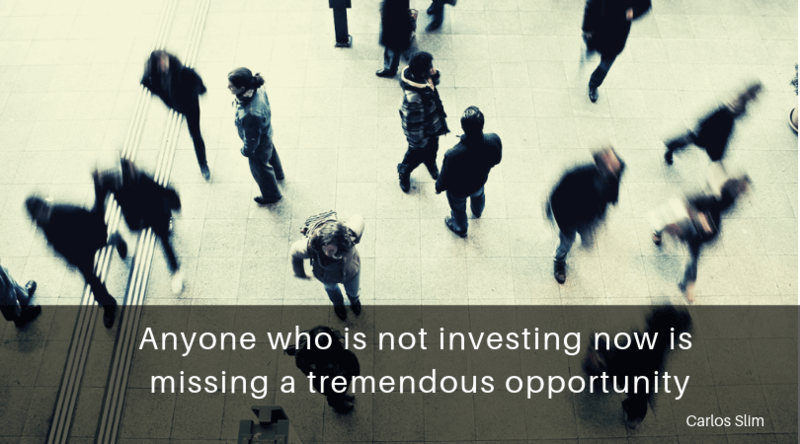 This is the best time in history to invest or start a business. Choice is huge. It’s up to us. 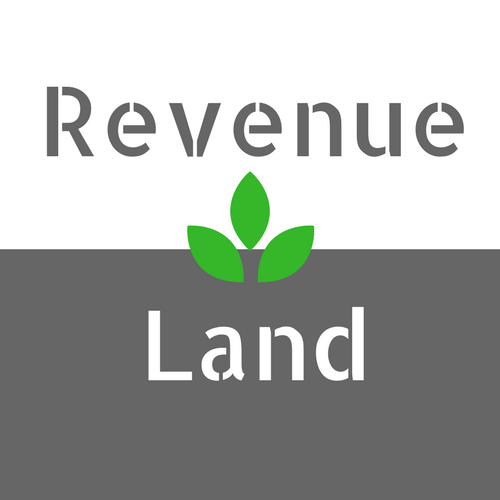 Revenue Land will use the information you provide on this form to be in touch with you. Write me here! I always answer! Answers are not ment to be intended as financial/tax consultancy or investment advice. This is not an offer or recommendation to buy or sell or a solicitation of an offer or recommendation to buy or sell any securities. RevenueLand is on Facebook, feel free to follow!